Product Consists : Heart 2 Heart Wooden key chain in a Box. 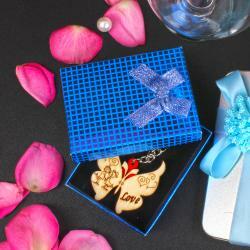 Sending your love with special key chain is the easiest and convenient way to impress your love one. 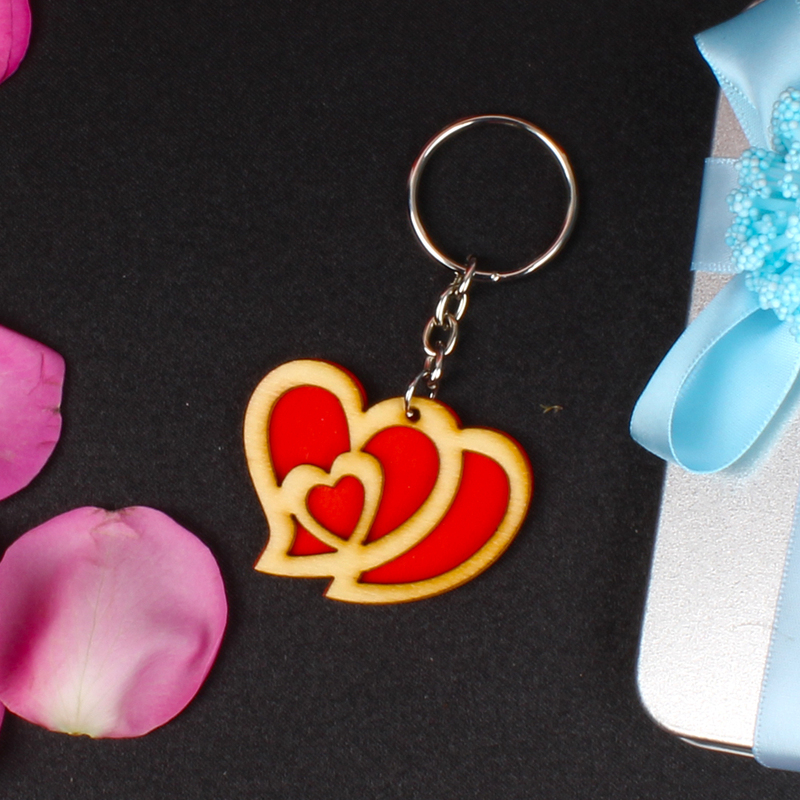 Here we are presenting the best love key chain of heart shape. This key chain comes with a very romantic love shape design key chain. This is decorated with special small heart of it. It is very used to maintain the bunch of keys to hold together in a key chain, so this will be best to gift to maintain the keys. Send this lovely key chain and surprised yours beloved in India. So, go ahead and make your sweetheart feel loved. Product Consists : Heart 2 Heart Wooden key chain in a Box.